Matt Damon has flirted with the idea of coming back to the Bourne franchise and now we have word that it will happen sooner than later. 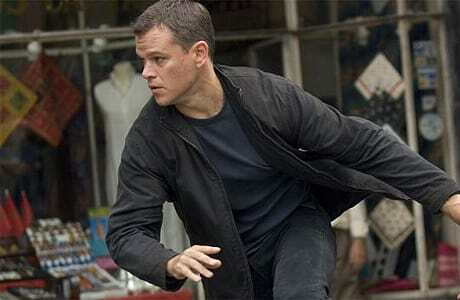 While Universal is still busy working on the sequel to the Jeremy Renner-starring The Bourne Legacy, Damon and his good friend and multi-Bourne director Paul Greengrass will return for Bourne 5. Universal has given those two the original release date set for The Bourne Legacy sequel and that is July 16, 2016. And that Renner-starring flick is still coming, but when we do not know at this time. Watch The Bourne Identity online and see how it all got started and get excited for the role that Damon was born to play!